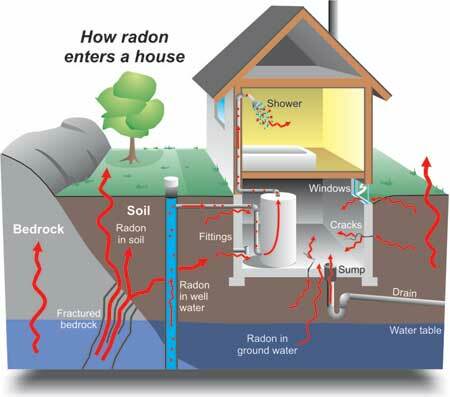 Radon refers to an odorless, colorless radioactive gas that sweeps up from the earth, and gives off radioactive particles which can damage the cells that line the lung when inhaled. This gas mainly comes from the soil. It is produced from the natural uranium decay which is found in almost all types of soils. The uranium breaks down to radium which integrates and turns into radon that moves up through the soil and into the air we breathe daily. Being a radioactive gas, radon is the major cause of lung cancer in non smokers and follows tobacco as the leading cause of lung cancer in smokers. Fortunately, through testing and awareness, this risk should be completely preventable. Even though radon is present everywhere and there is absolutely no known safe level, it is worth noting that your greatest exposure to this gas is where it can concentrate indoors. Always remember that your home can have radon regardless of whether it is new or old, with or without a basement, and drafty or well sealed. 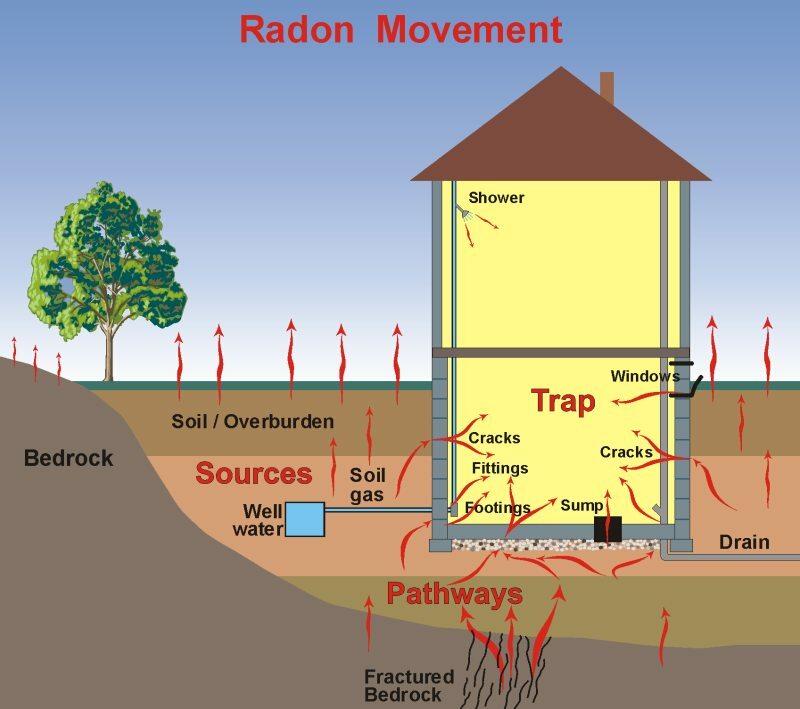 Due to the fact that radon is produced from the soil, this gas is present almost everywhere. Air pressure and pathways are the two main components that affect how much radon will accumulate in a home. Pathways are found anywhere there is an opening between the soil and the home, and are the routes used by the gas to enter your home. Air pressure between the exterior and interior soil of your home is what helps in drawing this gas into the home through the pathways. It is very important to know that the levels of radon gas are usually highest at an entry point, mainly in a building’s lower part. As this deadly radioactive gas moves upward, natural air movements, diffusion and mechanical equipment like forced air ventilation air system distribute t through the home. This gas becomes more diluted in your home’s upper levels simply because there is more fresh air for it to mix with. 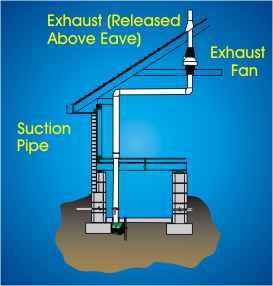 There are various ways of protecting you and your family from radon gas. For instance, it is important that you obtain a test kit t test your home. You should also reduce your exposure to radon by simply taking action to reduce its free entry into your home. Also protect your loved ones by telling your friends and family to test so they are not by any chance exposed radon in their homes.